Studies link early exposure to the arts to later success in science. That led them to conclude that cutbacks by the educational system on creative subjects — whether it be music, art or woodworking — may deprive the nation of the kind of innovation it will need to remain at the top of the global heap. “We conclude, therefore, that a very strong case can be made that arts and crafts training correlates significantly with success as a scientist or an engineer and that this success can be measured in economically valuable products such as patentable inventions and founding new companies,” the researchers conclude in their study, published in the journal Economic Development Quarterly. The study was based on access to an elite group of people who graduated from MSU’s Honors College from 1990 to 1995. All of them were very smart, or they would not have been in the honors program. Most undoubtedly came from privileged homes where creativity was treasured and opportunities abounded, so these results may not apply to everybody. 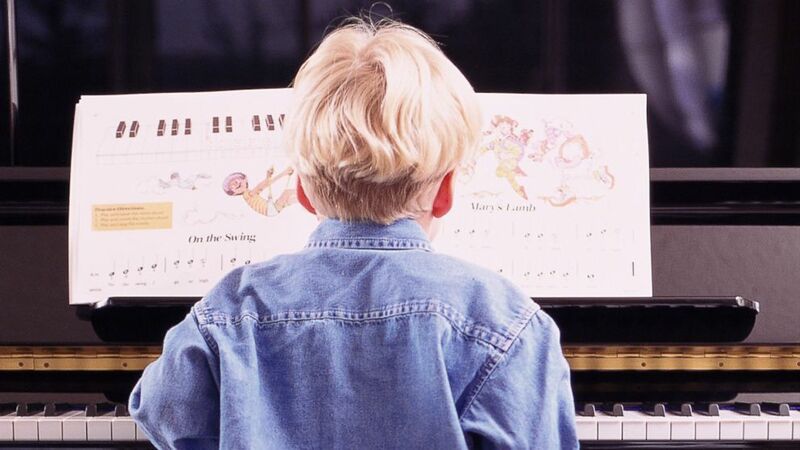 And scientists at Northwestern University in Evanston, Ill., found last year that even a little musical training during childhood enhances the brain’s ability to respond to complex sounds. “High achievers in general, and those individuals most likely to found companies and make inventions in particular, have acquired a set of arts and crafts skills to which the average person is never even exposed,” the study notes. A lot of working with hands amounts mostly to figuring out how to solve problems — how do you make a piece of wood bend the way you want it to — and that can translate into finding a way to do something that no one else has figured out. “Quilting is a great way to use creativity and analytical thinking to solve problems and create something that is aesthetically appealing. It helps me lower my stress level, and likely improves my creativity in my current vocation,” said one. “General creativity and ability to consider multiple possibilities when troubleshooting. Able to get out of the ‘this is the way we’ve always done it’ rut,” said another. “The skills you learn from taking things apart and putting them back together translates into how you look at a product and how it can be improved,” said Eileen Roraback of MSU’s Center for Integrative Studies in the Arts and Humanities, a member of the research team. After studying many scientists they reached this conclusion: “The most eminent and innovative among them are significantly more likely to engage in arts and crafts avocations” than the average Joe. The bottom line, according to the researchers, is if you want to see this country rebound from its recession and lead the world in innovation, don’t just look at Wall Street. Look at the ceramics lab as well. This entry was posted in About Brendan Ball and tagged arts, brain, correlation, creative, development, engagement, in, later, life, Music, research, science, scientists, success. Bookmark the permalink.